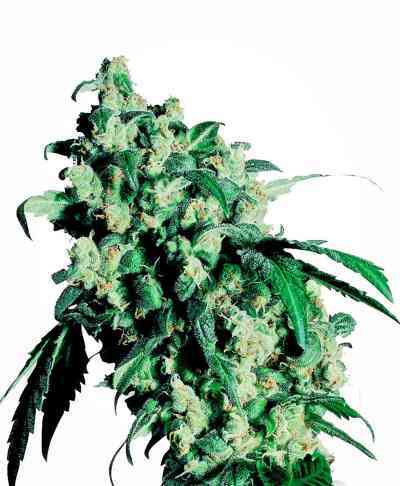 Cheese CBD cannabis seeds by Dinafem Seeds belong to a feminised, 50% Sativa / 50% Indica marijuana strain that originates from the cross of a Cheese and a CBD-rich strain. Cheese is a Skunk-derived strain with unique flavours and aromas that cannot be missed. That’s why we have decided to create a high-CBD hybrid where all the typical Cheese traits can be found; all except for its effect, which is now a bit less mind-blowing, allowing everyone to enjoy this marvellous strain without having to worry about its strong effect. Connoisseurs keen on clearly defined flavours and aromas will hit it right when selecting Cheese CBD. In fact, its intensely fresh and flowery fragrance has already conquered many palates and hearts. The overall balance of this innovative cannabis seed is sure to seduce cannabis-lovers willing to relax deeply and lovingly. It is also a great option for a wide range of therapeutic purposes. 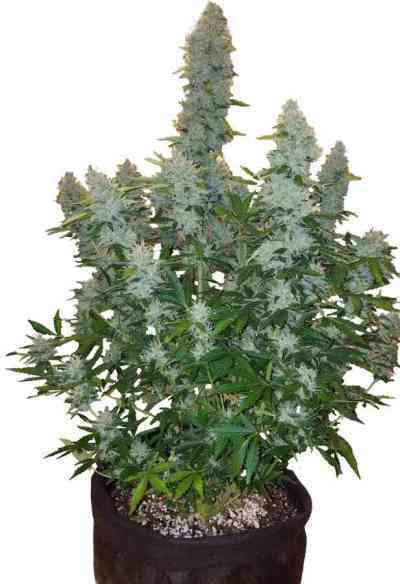 Nobody should miss the chance to see Cheese CBD cannabis seeds grow and evolve into heavy-yielding cannabis plants with plenty of regular, symmetric branches covered in thin, elongated leaves. If fertilized moderately, it is sure to show its full potential. However, extreme care should be taken given its extremely strong scent. To avoid problems in this regard, it is advisable to use a top-quality anti-odour system. 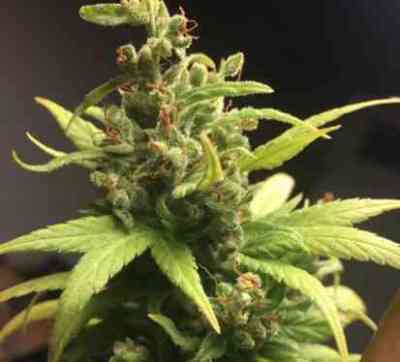 For medical use, better use organic farming techniques. 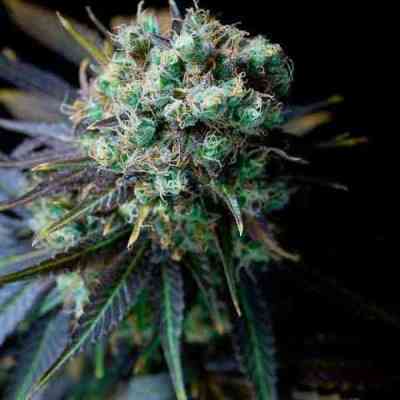 Cheese CBD is a cannabis plant that possesses really deep flavours and aromas, with clear hints of flowers and Cheese. The balanced effect it provides is rather long-lasting, moderately potent and brings a major boost of happiness. It is also an excellent choice for people who need to stimulate their appetite, reduce anxiety or alleviate muscle tension.